"Former rocket scientist & investment banker, now a circus clown." "Purple drank" is a label typically applied to mixtures of codeine cough syrup with soda, although it has also been applied to mixtures of over-the-counter cough syrups and alcohol. 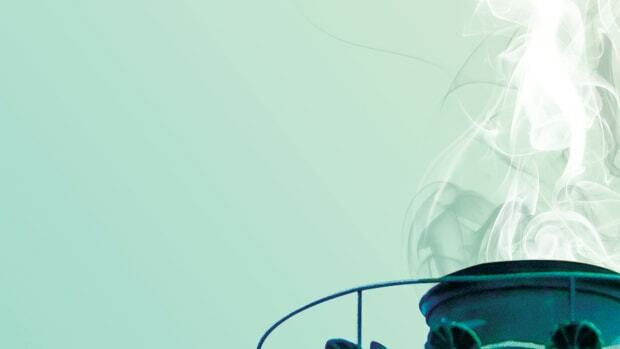 This novel drug formulation was first popularized in the Houston, Texas rap music scene in the 1990’s, and since then references to purple drank have become common in rap and hip-hop songs, but remained virtually absent in other musical genres. Prior research has found that musical preferences can have an influence on choice and frequency of drug use. The goal of the present study is to examine the relationship between musical preferences and experimentation with purple drank. Self-reported information about musical preferences, substance use, and demographic characteristics were collected from 2,349 students at a large university in the southeastern United States. An analysis of lifetime purple drank and other drug use by musical preferences reveals that those who prefer rap/hip-hop music and rock/alternative have the highest risk for reporting purple drank use. Further, this relationship far exceeds the associations between musical preferences and other drugs. Results from logistic regression analyses indicate males, other drug users, and those that prefer rap/hip-hop music have a significantly higher likelihood of using purple drank. Former rocket scientist & investment banker, now a circus clown. 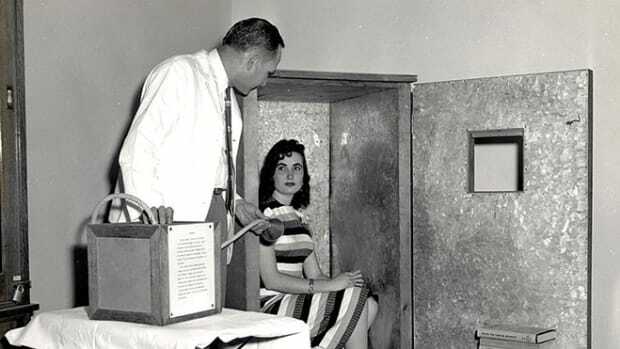 It remains unclear what "orgone" actually is, but Wilhelm Reich thought you could find it by sitting inside a box. Can compulsively searching, instead of merely surfing, lead to greater cognitive benefits for netizens?